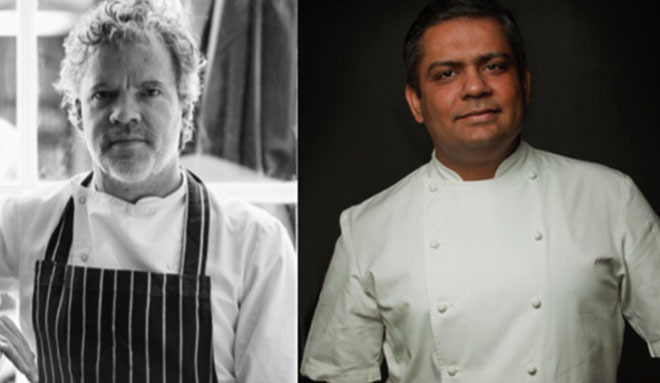 Renowned restaurant The Providores and Tapa Room and iconic The Cinnamon Club have teamed up to celebrate their milestone 15th anniversaries with a collaborative dinner, featuring the finest dishes from acclaimed chefs Peter Gordon and Vivek Singh. Both famed for their innovative style of cooking, Peter and Vivek will cook a six course anniversary feast with a cocktail on arrival and matching wines. The pair will also hold a Q&A during the event.